(Best Books For Beginners – Begin Reading) Reading is a good habit and quite possibly, the best habit out there that could shape you, make you, sculpt you into a better person. Almost every intellectual out there admits that reading has made them better as a human, as a person, as a genius. To read is to grow. To read is to feel. And, to read is to be. If you’re also wanting to get into this amazing habit, this article is here to help you choose the Best books for beginners! At number 1 in the list of best books for beginners, we have The Harry Potter series. There can be no person in this world who read the Harry Potter Series by JK Rowling and didn’t like it, whether an adult or a kid. It is Fantasy Fiction and will take you to the best levels of reading, when you’re in a whole different world, an escape from your own. You will realize how strong the power of reading is through this book, where you will laugh, cry, and feel so much empathy towards the young orphan who went through the struggles of human life, but as a full-on wizard! With over 450 million copies sold, Harry Potter is the best selling book series of all time and is definitely a must-read. The most translated book in the French language, The Little Prince by Antoine de Saint-Exupery is undoubtedly a magical book. This is a book for all ages and has a universal charm about it. It’s a quick read, and beautiful to say the least. It makes you think about the real ‘matters of consequences’ and will make you fall in love with the eccentricities of the book, that is so unconventional in many ways. IThis book will definitely find a place in your heart and will make you wonder about sunsets, roses, and the beauty of life. It will make you long for more, and more is reading. The list of best books for beginners is incomplete without The Alchemist. 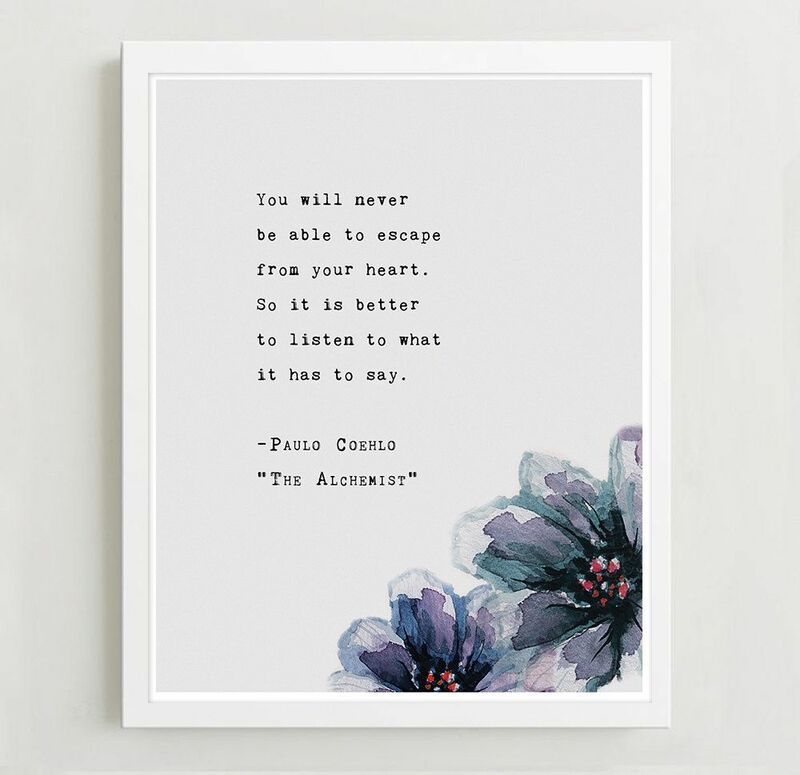 The Alchemist by Paulo Coelho is a book that can change lives with its enchanting simplicity and power. It has mixed reviews around the globe, but the book in itself is quite genius. It is a self-help book, which will inspire you, motivate you, and overall help you try to be a better person and seek out your goals. The book is a good read with its simple language and easy understanding, and yet a charm that could fill you with ecstasy from within. It is a great book to start out reading. 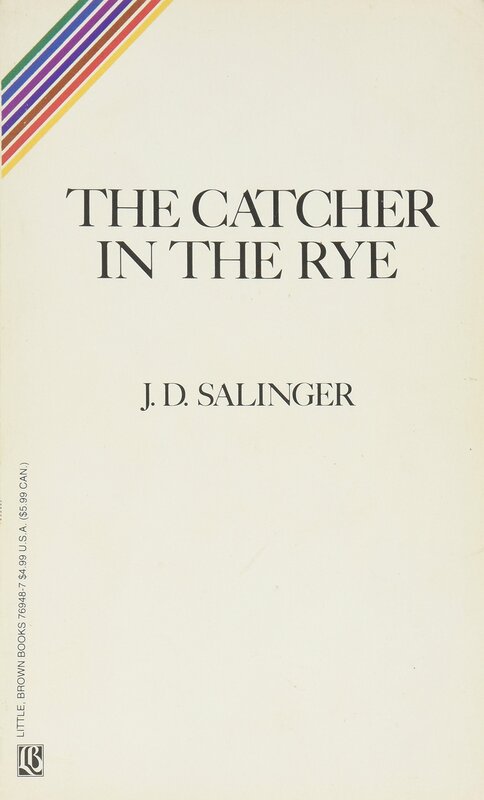 Another universal book that could move you so much with its truthfulness if you identify with Holden Caulfield, which I’m sure most people can. This book by J.D. Salinger is a good read for people who are just starting out the art of reading. Moreover, it is comprehensible and easy, yet contains deeper meanings that are interesting to decipher. 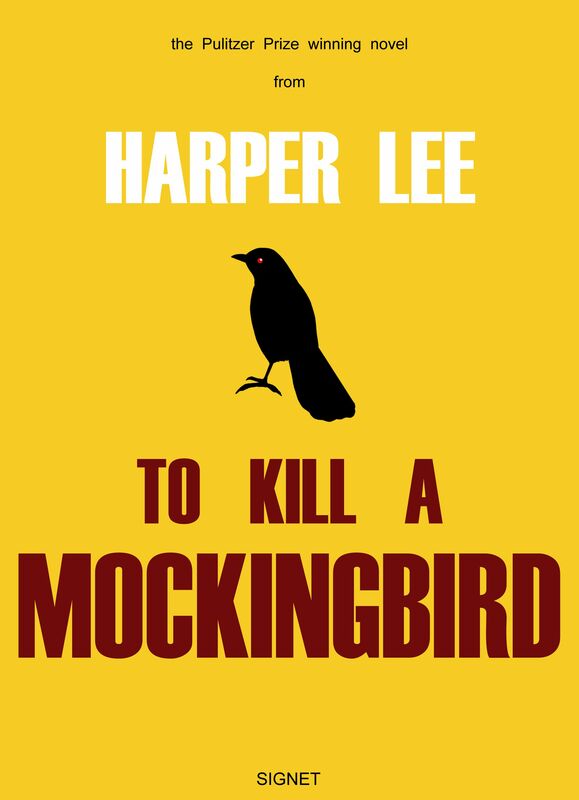 A beautiful relevant book, by Harper Lee, which is considered a modern classic. This book is probably one of the best books for beginners.